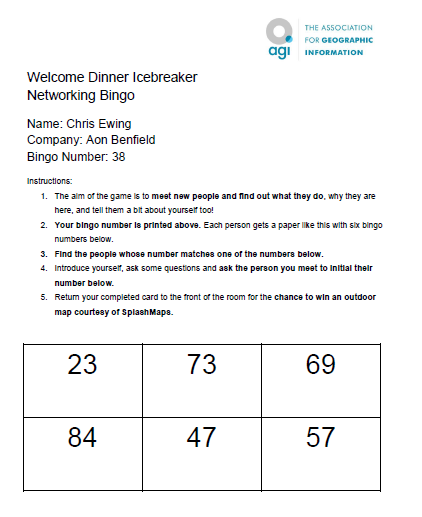 ….but before that here’s a nice image of the 3 Opens (data, source, and standards) interacting with each other! 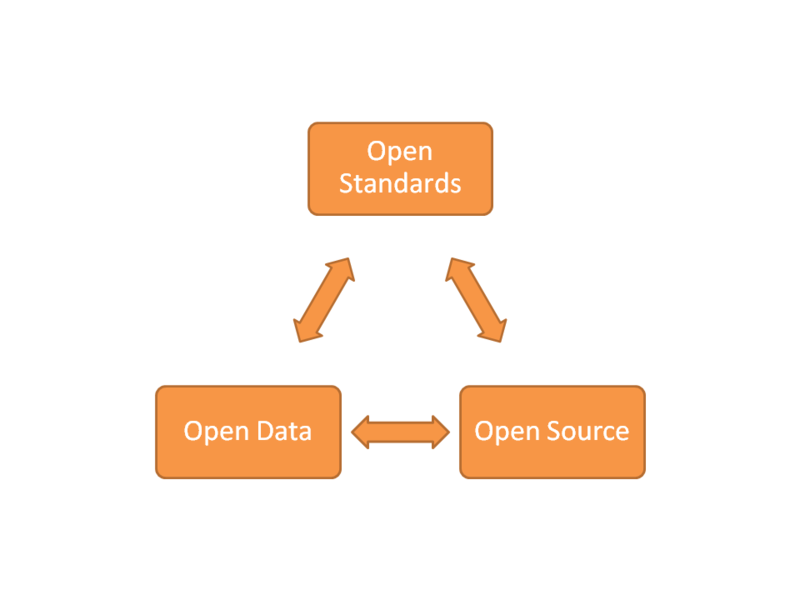 Open Standards – covers the development of a set of data standards which allows different software (both proprietary and open-source) to transfer data easily and quickly. In the GIS world, the Open Geospatial Consortium maintain a set of geographic information standards such as WMS, WFS and KML (you know as in Google Earth KML). Open Standards should allow easier extraction, transfer and loading of data as it follows a defined format. 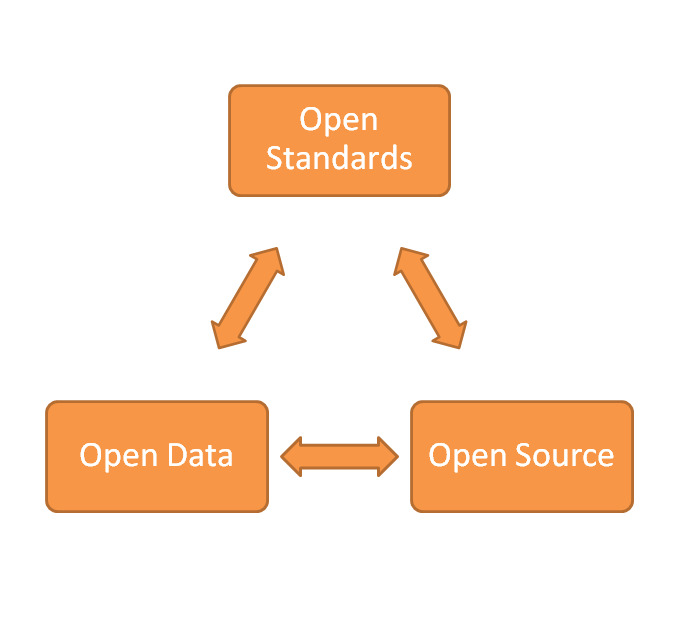 Open Data – is free data essentially. There has been a big move in the US, UK and throughout most of the western world to open up data to the general public, especially data which governments collect (see data.gov and data.gov.uk). In the UK, the Ordnance Survey has released OS Open Data which is a set of freely available geographic information including terrain data, place data, postcodes, roads, buildings etc. I might add to these definitions over time. Let me know what you think!